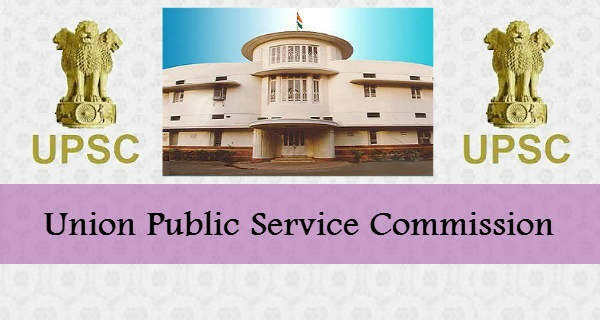 The Union Public Service Commission (UPSC) has released the notification for the recruitment of Enforcement Officer / Accounts Officer Posts. 257 posts are up for grap with a basic qualification of Bachelors Degree in any stream. Candidates can apply online through the boards official website. The last date for the application is June 23, 2016. To get latest current affairs view here.